6,836 – 12,067 sq. ft. 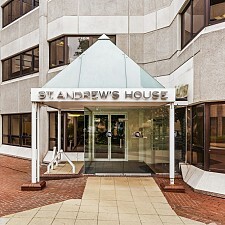 The available accommodation comprises the entire third floor which has been comprehensively refurbished. 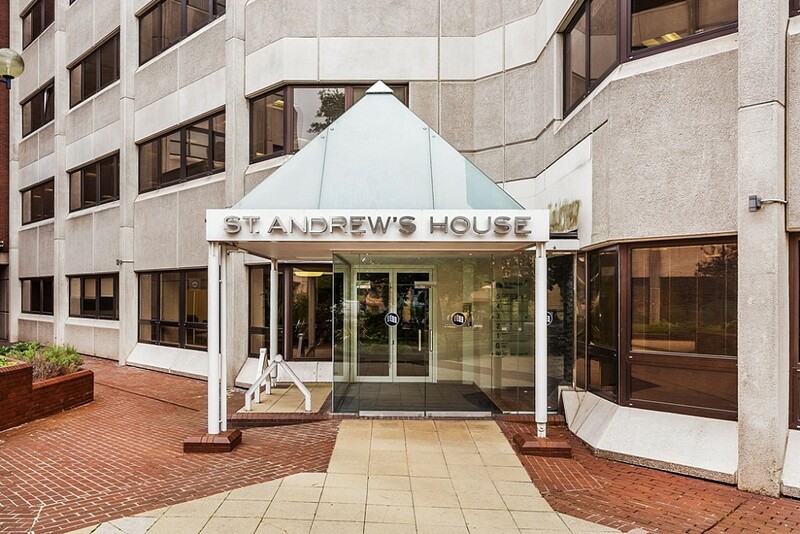 The building also provides a quality reception with 24 hour manned security and occupies a prominent town centre location accessed via an attractive pedestrianised plaza. There are allocated car parking spaces in the building’s secure on site car park. The high quality specification includes new air conditioning, metal tiled suspended ceiling with recessed LED lighting and complete re-decoration. 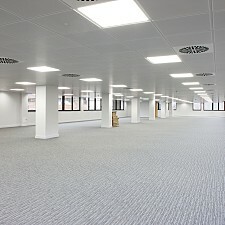 The floor benefits from new under floor trunking and carpeting throughout. 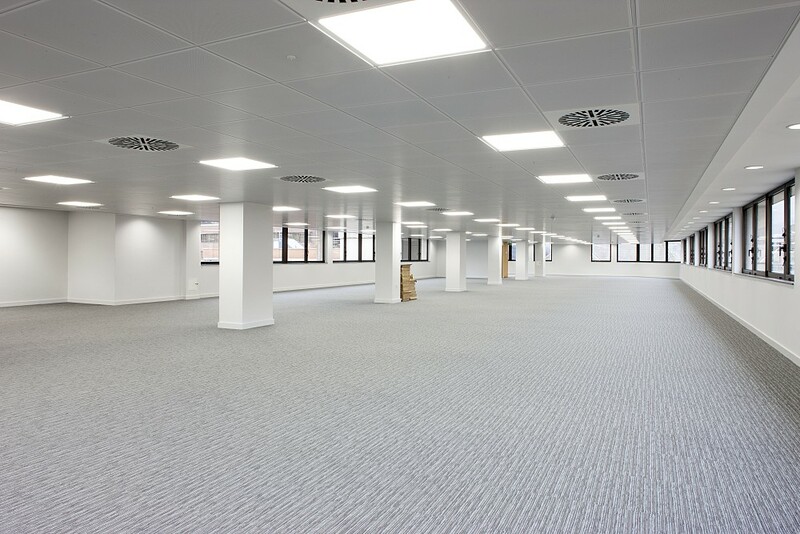 The space also benefits from excellent natural light and provides flexible open plan space allowing a tenant to fit out as required.